This shop is intended for TamU-K’s friends around the world. People in Finland should head to the Finnish TamU-Kauppa. You can pay your purchases by credit card. Click on the individual items for further details. 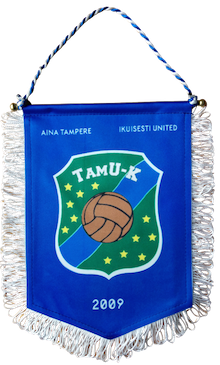 The scarf released for the 2014 season says ”Aina Tampere – Ikuisesti United”, which translates to ”Always Tampere – Forever United”. It has the same pattern on both sides. Price 20 EUR. Click on the scarf to get to the order form. The text on the top is ”Aina Tampere – Ikuisesti United”, which translates to ”Always Tampere – Forever United”. 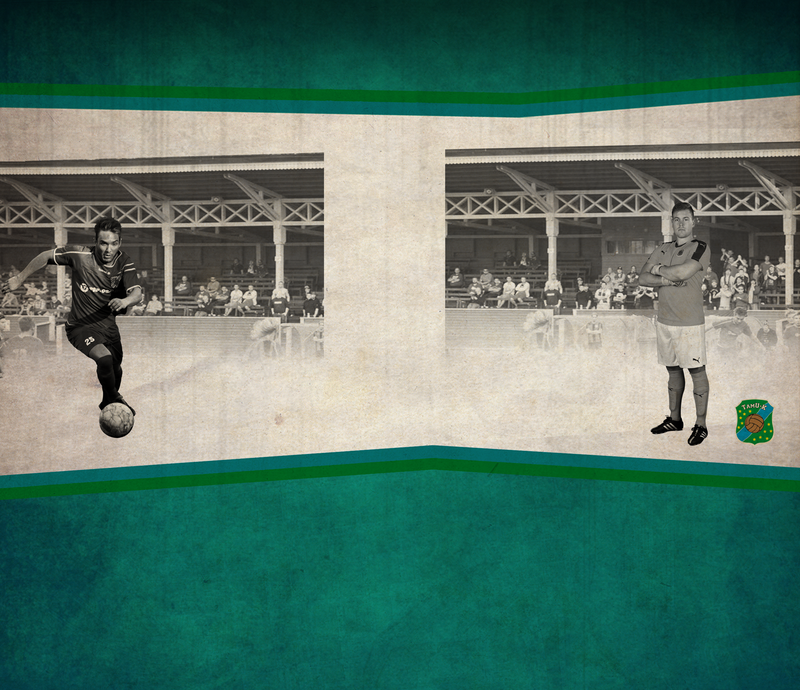 On the bottom 2009 is the year of the founding of the club. Price 8 EUR. Click on the pennant to get to the order form. The classic TamU-K shirt has the Tampere skyline with the text ”Tampereen ylpeys” which translates to ”The Pride of Tampere”.